Friends of North Harbour Netball are friends of ours. HANDS UP. Who WANTS A $1000 PreZZy Card? 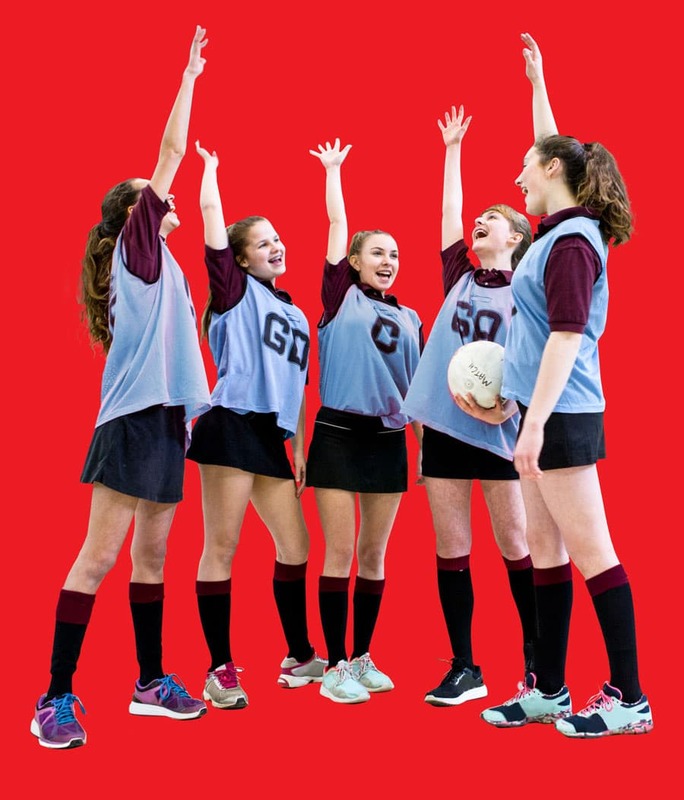 Friends of North Harbour Netball are friends of ours. That’s why if you refer a friend who builds a new home with us, we’ll give you both a $1,000 Prezzy® Card. So if you know someone thinking of building, let them know that you can refer them to us, and you'll both get a reward. If they're keen, let us know their details by filling out our form. One of our team will then give them a buzz, to see how we can help. We'll also keep your details on record so if they do end up building with us, we'll send you both a $1000 Prezzy® Card. I'VE ASKED MY FRIEND IF ITS OK IF SENTINEL CALL THEM AND THEY SAID YES. Terms & Conditions There is no limit to the amount of friends you can refer to us, but your friend must not have already paid a deposit to us, or been referred by someone else. Sentinel Homes reserves the right to end this offer at any time, and without notice. This promotion only applies to Sentinel Homes Auckland North & West.